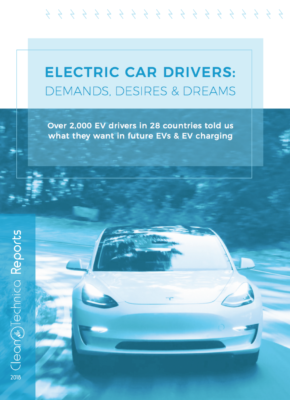 Special utility company–provided electric vehicle (EV) tariff rates (for home charging) are becoming more and more common in the US, according to a new study from Northeast Group. Considering that EVs are becoming more and more common throughout the US, the findings aren’t very surprising — after all, if you’re charging your EV every night during off-peak hours, why wouldn’t you want a good deal? As it stands now — according to the study — there are 28 different utility companies in 15 different states providing EV charging specific rates. While much of this has been self-directed, governments have been involved as well. For instance, in Minnesota, recent legislation has resulted in all large utility companies now being required to offer specific EV charging rates. According to the study, there are, altogether, more than 24 million utility customers throughout the US with access to EV tariffs. Those interested can find the full study here.